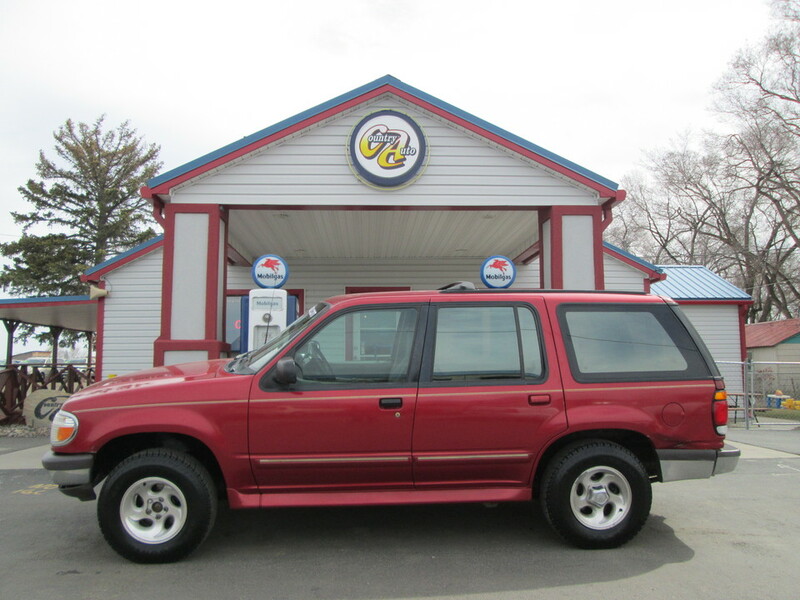 The 1997 Ford Explorer receives a few appreciated improvements this year. A new SOHC V6 engine is now available, providing nearly as much power as the 5.0-liter V8. Also new is a five-speed automatic transmission, the first ever offered by an American auto manufacturer, which is standard on V6 models equipped with automatic. Great cargo space, multiple engine options, and attractive exterior styling make this the best selling SUV on the market. The fact that the Explorer has dual airbags sure helps too.